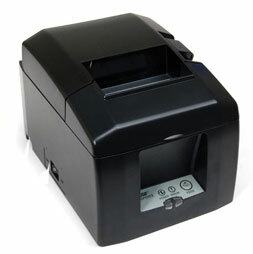 39449871	 TSP650ii BTi, TSP650, Thermal, Cutter, Bluetooth, iOS, Gray, Power supply Included, Auto Connect ON. Color: Dark gray. Works with Apple iOS (iPad, iPhone, iPod), Android, and Windows. Also known as TSP654IIBI-24 GRY US. The Star 39449871 is also known as Star Micronics	STA-TSP654IIBI-24GRY	.